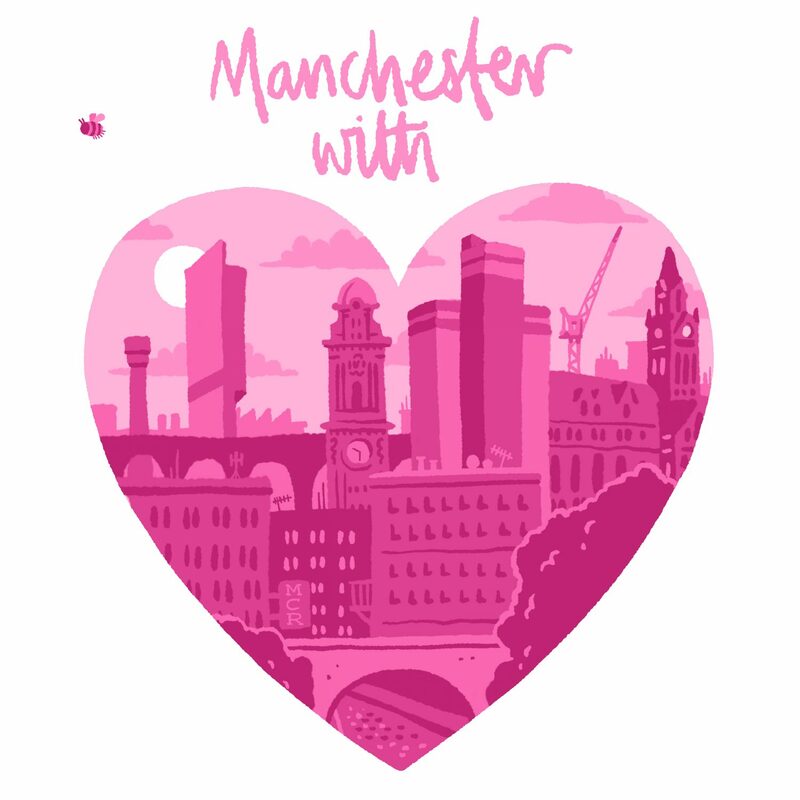 It is amazing and humbling to be involved in this compilation which celebrates Manchester music and helps support those who have suffered as a result of the the 22nd May attack. For me, Manchester has always been an intrinsic part of my musical upbringing. Growing up in Westhoughton near Bolton, I used to come to Manchester to buy music at the weekends. 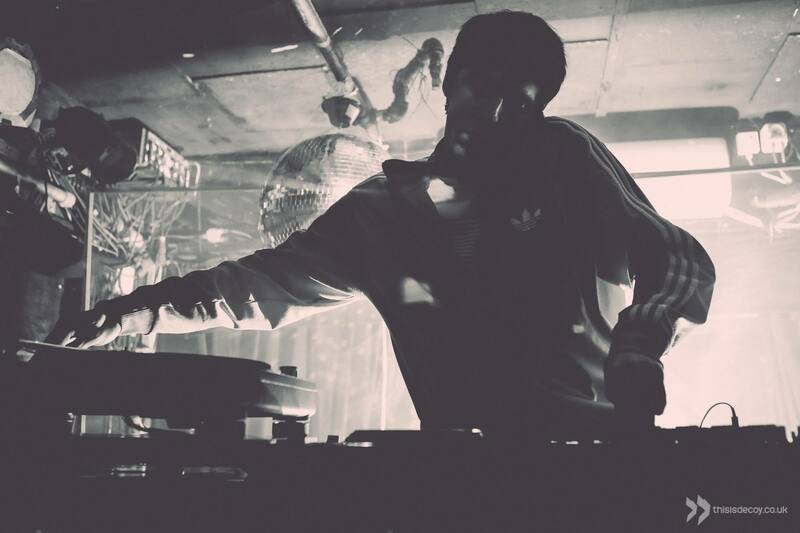 Later when I moved here as a student I got my first proper taste of electronic music, which led me into DJing and promotion and eventually wanting to produce that music myself. I’m proud to be a part of such an incredible musical community that much like the wider Manchester population, looks out for, and continues to support each other.